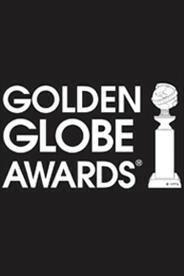 Jimmy Fallon hosts the 2017 Golden Globe Awards on Sunday, January 8, at 8 PM ET/5 PM PT. CTV will broadcast the event in Canada, and will be available to stream on CTV.ca (with your TV subscription login). If you don't have access to CTV on Sunday night, the show will be available to watch online at CTV.ca on Monday.